AirNodes use its knowledge in hardware, software and UXD for their customer to dive into IoT with peace of mind. 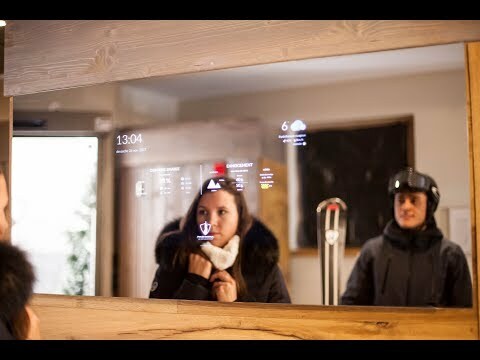 Anna is a smart mirror designed, built and manufactured in our office located in the French Alps: Annecy, France. It is the result of long hours spent in designs, tests and prototypes made by AirNodes. AirNodes is a company specialized in IoT devices design. With agile method and a startup flexibility, we help professionals to design and build first-in-class IoT devices. Communicate about your company news, boost your sales, promote events and services. Agendas, bookings, social medias, KPI, sport results, weather.